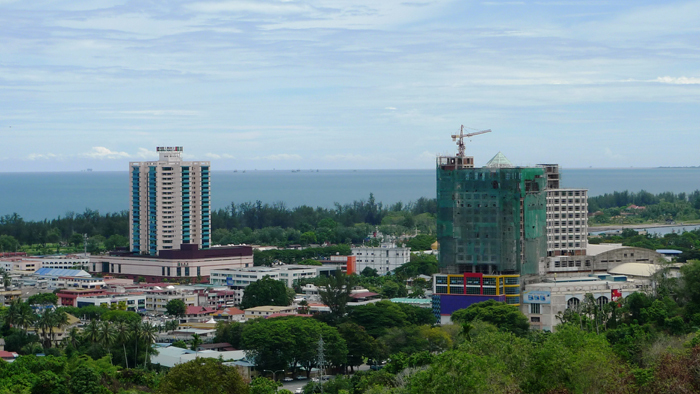 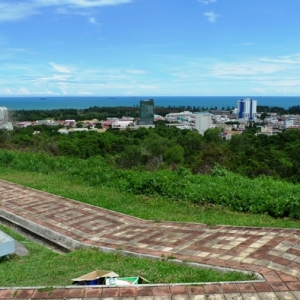 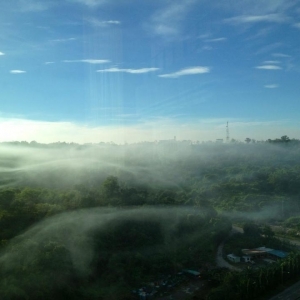 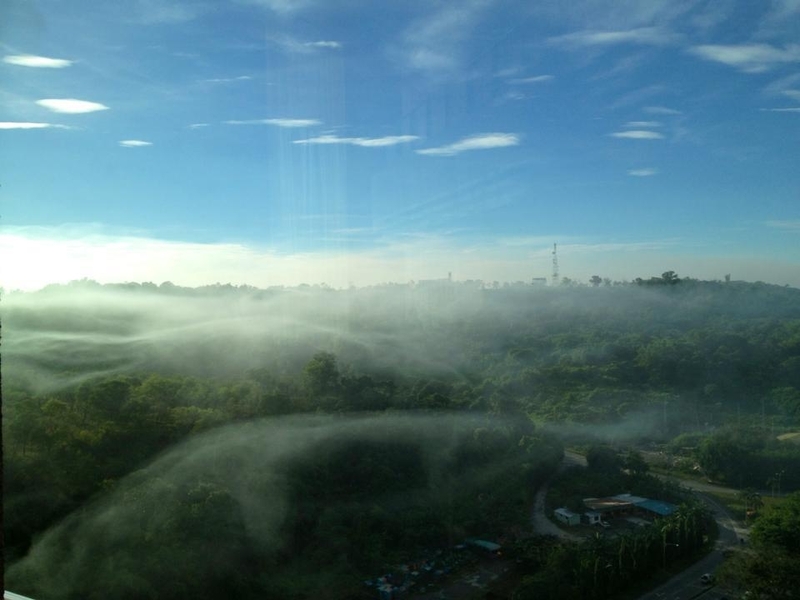 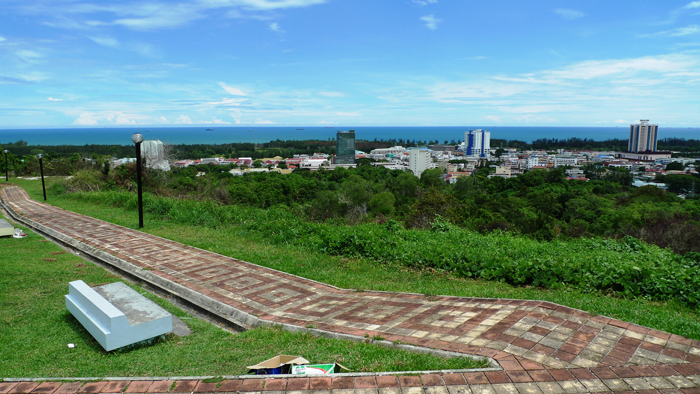 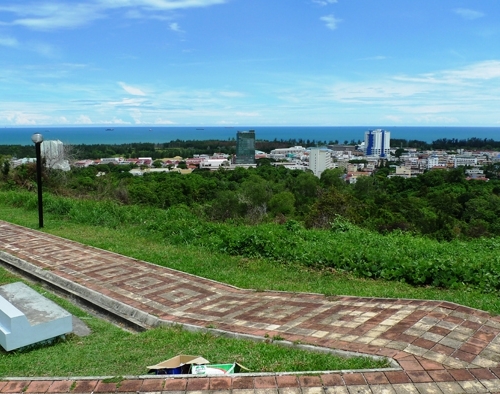 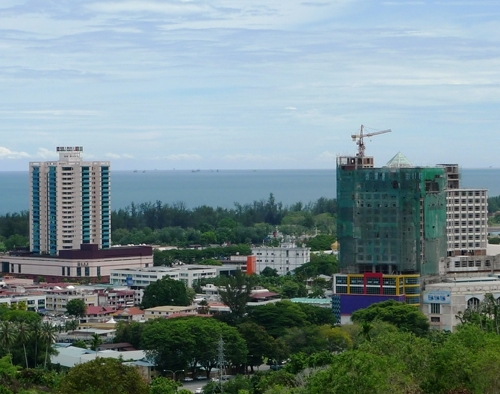 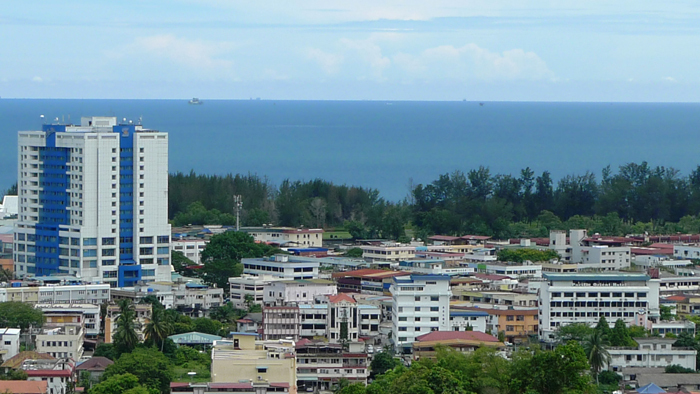 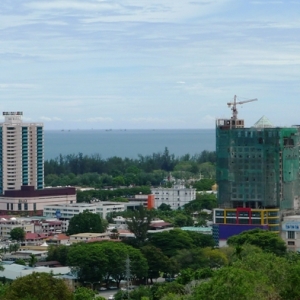 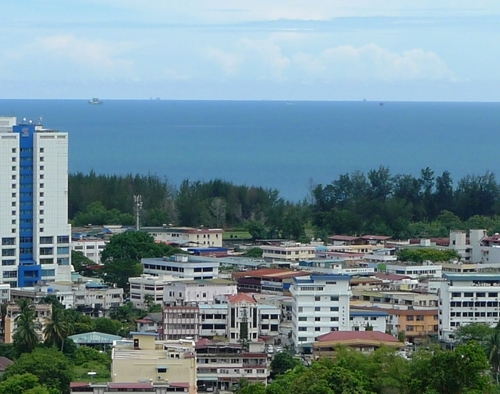 Canada Hill is a limestone ridge overlooking the town and offering excellent views of Miri and the surrounding area. 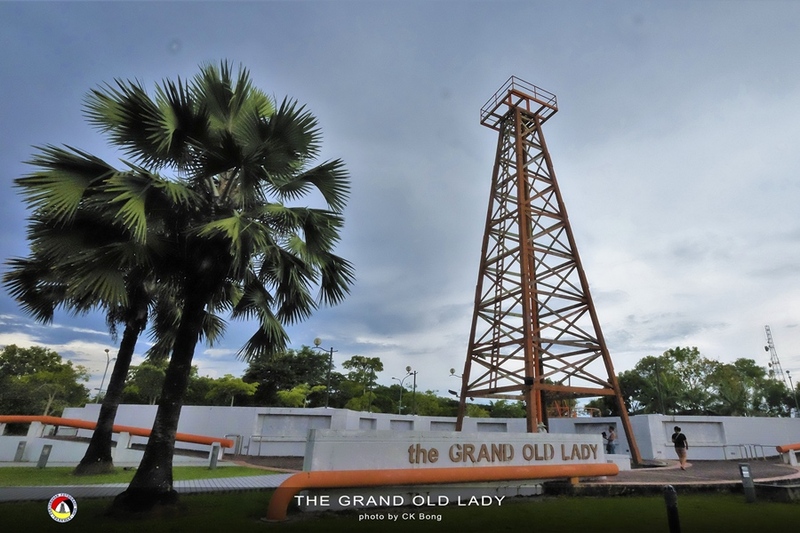 The historical Oil Well No. 1, known as the “Grand Old Lady”, is situated on top of Canada Hill. 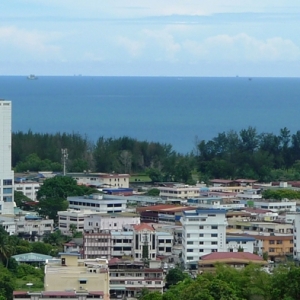 It was here that oil was first struck by Sarawak Shell in 1910. 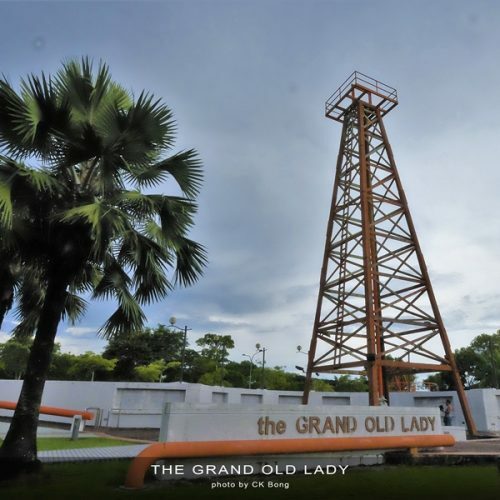 Nowadays the site also houses a very well designed and interesting Petroleum Museum, which traces the history and technological development of the oil and gas industries in Malaysia.